Trust Your Intuition! 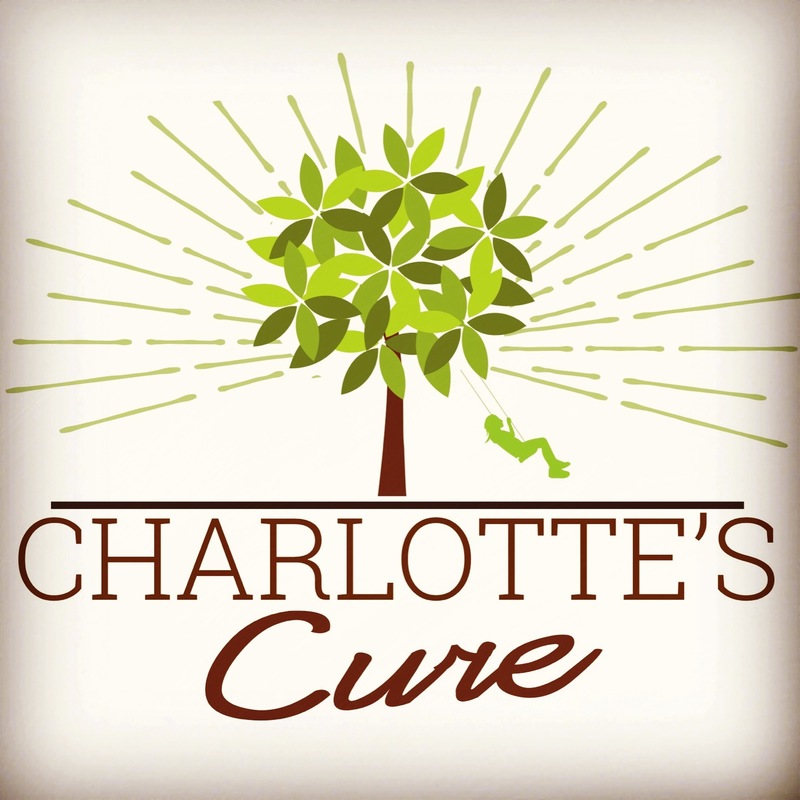 Charlotte’s Cure is the first women’s online cannabis support community and marketplace. Join us and connect with women like you! Website official launch June 1, 2014!